Startup Death Wish Coffee has been on wild ride ever since it scored a rare free Super Bowl ad this year. "It changed the course of our business," said Mike Brown, owner of the Round Lake, New York-based business. "It feels like everyone knows who we are now." 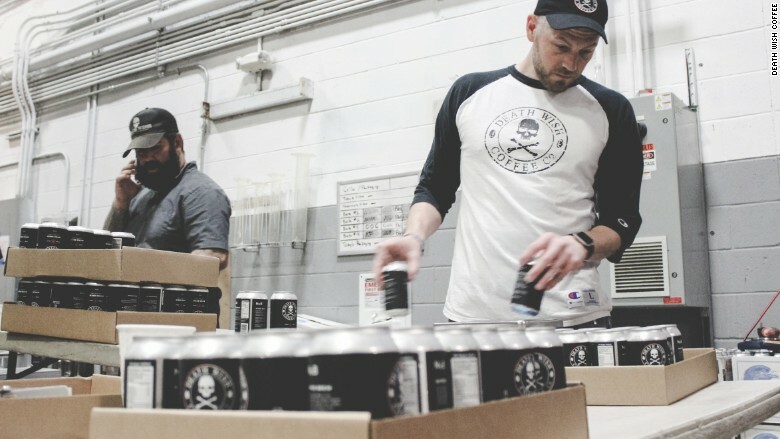 Death Wish Coffee, which claims to make the world's strongest coffee with double the amount of caffeine in an average cup, beat out 15,000 other small businesses in a contest run by Intuit (INTU) QuickBooks. Each startup was tasked to create a compelling video narrative about itself. The public voted online and ultimately a winner was chosen. The prize was a fully paid commercial -- one that was different than the submitted video -- which ran during the Super Bowl. 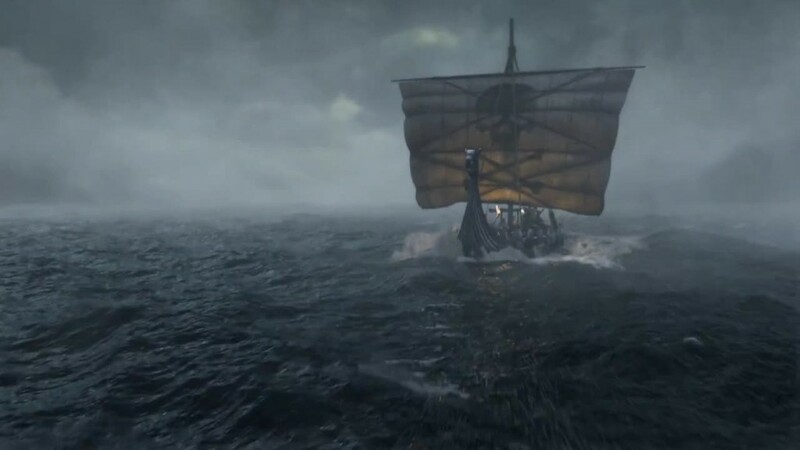 Death Wish Coffee's ad showed a Viking ship with its crew struggling on a stormy sea. Both the ship and the sea, a clever metaphor for the brand's coffee, end up being swallowed from a mug by a guy in his kitchen. Not only did the prize save the company about $5 million -- the running price for a 30-second ad spot -- it introduced the brand to 167 million viewers. This year's game was the most watched Super Bowl in TV history. Sure, the brand had a small cult following before, but the ad elevated it to a whole new level. Web traffic skyrocketed to 12,000 visitors a day, double what it had before. Not surprisingly, sales followed. "We were in seven stores before the win and now we're in 150," said Brown. "Last year, we had $6 million in sales, and now we're already at $10 million. We think we can cross $15 million by the end of the year." The brand continues to capitalize on the newfound fame. 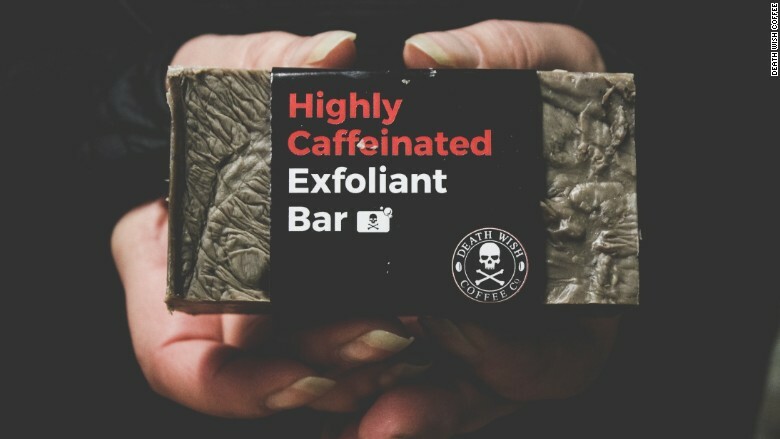 It has partnered with a series of other businesses to launch Death Wish Coffee-branded beer, vodka and even soap -- and yes, there's coffee in each one of these products. There's an ice cream flavor in the works, too. "We're supporting local businesses with each of these novelty ideas," said Brown, adding that he's had to turn down offers to remain focused. 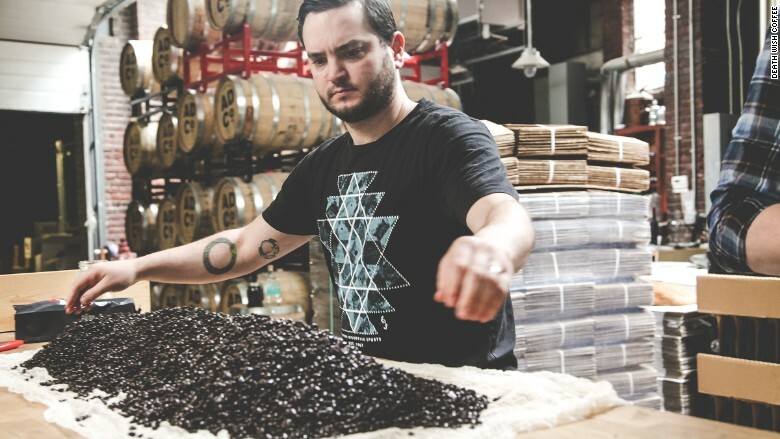 The flood of new opportunities coupled with a surging demand for the coffee has helped the company grow internally, too. Brown has hired more staff and invested in new equipment to increase production. Of course, with national brand exposure comes copycats. While an average cup of coffee comes with about 217 mg of caffeine, a cup of Death Wish Coffee comes with double the amount. After the Super Bowl, many other brands popped up making the same claim. "Some companies had almost the exact same packaging, too," he said. "I went to a coffee packaging showcase and there were some Chinese brands there with our exact logo, and another copied our entire website." 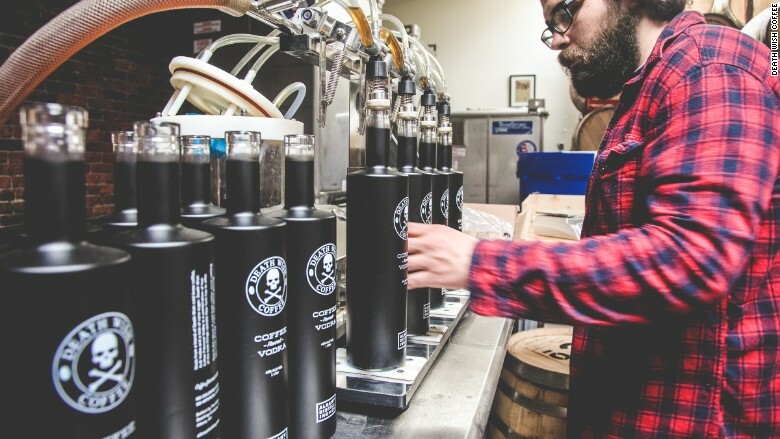 But Brown, who tries every copycat version he comes across, isn't too worried about potential threats: "I always make sure that Death Wish Coffee is better." In the meantime, the company is looking for other ways to continue riding on the coattails of the Super Bowl ad's success. "Maybe in three to five years we'll have enough capital to pay for a Super Bowl ad ourselves," he said.